Who's the better character, voiced por Eddie Murphy? Do you think Mushu deserved to become a guardian again? Why do you like Mushu? 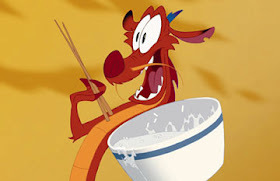 What was the name of Mushu's deleted song?